Ready to go to the next level on drumset? Whether you're just starting out or already advanced, I have the tools to help you play any genre of music and expand your musical vocabulary. With 10+ years of playing experience in most genres and 10,000+ hours of practice on drums, I can help you achieve your goals and become a confident drummer. Hello! 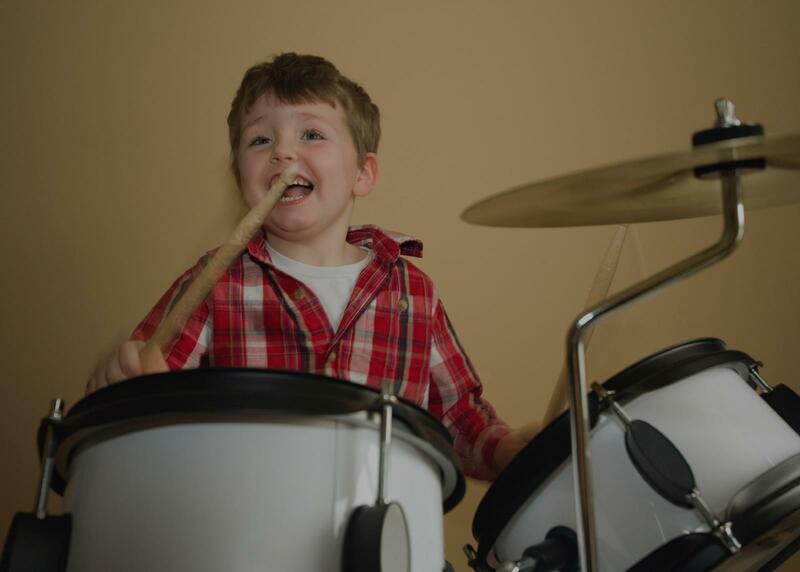 Ready to take your drumming to the next level? Whether just starting out or at an advanced level, I have tools and methods to help you reach your goals. I have 10+ years of experience in all major genres (except metal) and 10,000+ hours of learning and practicing techniques on drums. Originally from Memphis, TN, I live in Dallas, TX as an Independent Musician. No matter what you want to accomplish on drums, I will help become an effective drummer.